It's a must-see, that's for sure. The Metro Manila Film Festival season is upon us, and we all have at least one movie on our watchlist. 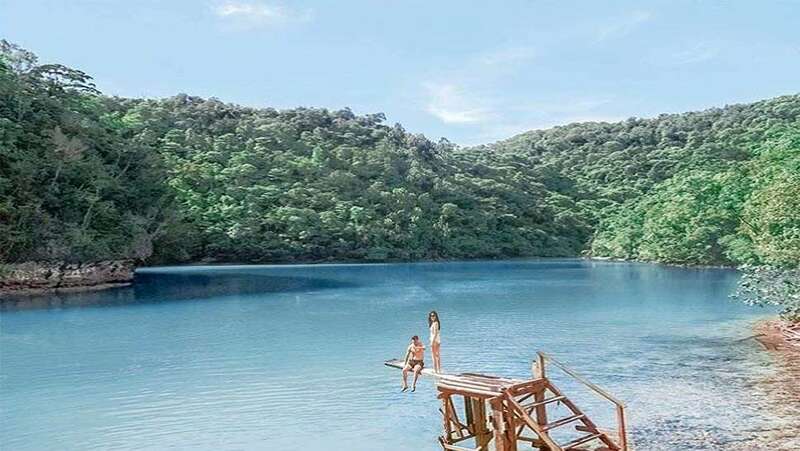 One that's definitely on ours is director Paul Soriano's island flick Siargao, which caught our attention the day they released the first video teaser. 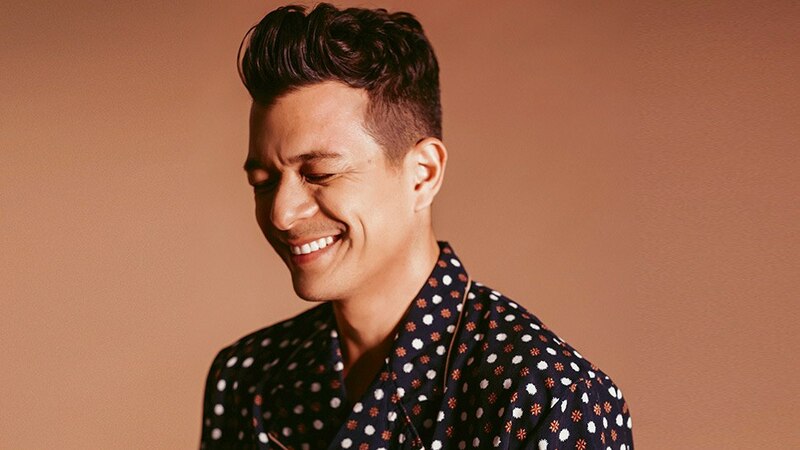 Lucky for us, one of our Best Dressed Men of 2017 Jericho Rosales stars in the film, spilling some of the details to us in advance. Below, the actor tells Preview all about the MMFF entry, details on his role, his favorite spots on the island to the real reason we all need to see the movie. The film follows Jericho's character Diego, a Siargao-bred musician who pursues a larger stage in Manila. He suceeds and finds fame, but soon becomes overwhelmed by the toxicity of it all. "He hated it, hated popularity, and it turned him into the worst version of himself, so he went back to Siargao for some sort of cleansing," the actor explains. But the retreat wasn't as serene as he thought, as old problems soon catch up to him. Diego is then left to choose between his two personas, and this, Jericho says, is how the island becomes crucial to the story. "In this movie, the island is actually a character. It's part of the story. We're tring to show the contrast between Manila and not just Siargao, but the provincial life," the actor continues. "[There's] the island life that loves Diego for who he is, and Manila that loves Diego for what he has become. Two different things. So of course, nasaan 'yung mas genuine? That's his dilemma." His path to clearing his head involved meeting new people, lost souls just like him. 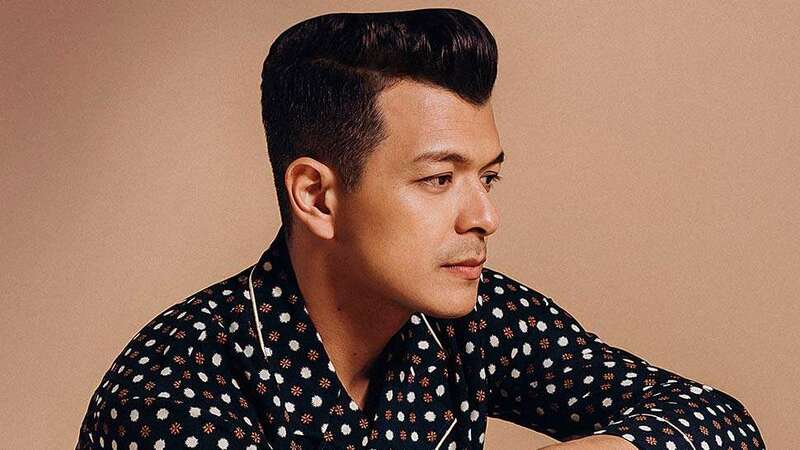 Jericho confirms that there are indeed love stories involved with his co-stars Jasmine Curtis-Smith and Erich Gonzales, "But it doesn't really focus that much on [the love stories]. It happens, and somehow the three characters benefit from each other's point of view." Identity crises aside, Jericho considers Diego as one of his most effortless performances on film. "It's too natural, so close to my heart. [His personality is] so close to my personality that it's different [from everything else I've done]," he explains. Because save for the accent he had to practice and small attitude switches, it almost didn't feel like acting to him. Diego surfs, he does, too. Jericho rides motorcycles, and so does his character. "Parang nagkaroon na 'ko ng training for it way ahead," he quips. Even the music charted familiar territory. In fact, he reveals that he'll actually be performing one of his original songs in the film. So what was it like to shoot a movie with that gorgeous a view? Like a grand vacation, apparently. 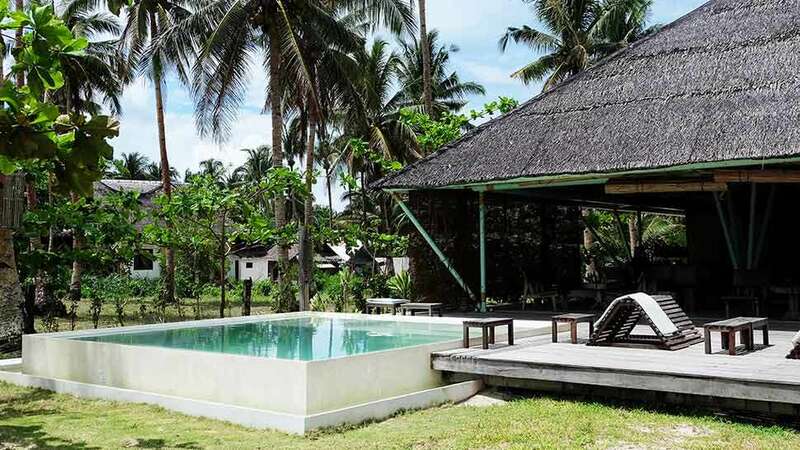 "[Shooting in Siargao] was like a gift in all angles. I'm singing, playing the guitar, I'm surfing, riding motorcycles, acting with my friends, shooting with my friends. It's not work at all for me. I mean, Paul Soriano (the film's director), thank you so much for paying for my vacation," the actor says, ending with a bout of laughter. That said, Jericho thinks that the beauty of Siargao isn't its only charm. "The [people there] are very protective of the island, whether they're a foreigner or a local. It's like they're happy with or without tourism, they're happy kung anong meron sila," he says. He adds that he considers it a model island, and he hopes that it'll stay that way for much longer, "I'm really an advocate of preserving the island, and as a surfer I'm really against trashing our islands, not just Siargao." To no one's surprise, his favorite spots in Siargao are related to surfing, too. "Cloud Nine is very popular, but Tuazon Point is where I got my first proper barrel. It was a small day and I was on a longboard, I was so stoked," he recalls. "During low tide in the afternoon I'd bring my bike to the reef and I'd just take pictures there and enjoy the sunset. When the water starts to go up, I ride it out of the reef so the road is rough and really sharp, but I enjoy it. I spend a lot of time there. I just love that spot." "Number one, it's visually captivating. Number two, it has very simple storytelling, but it's real and it's true. It's not predictable. Siargao will make you understand what life is about, and it's not pretending to be something else. You'd be surprised that the simplest of things are actually the most interesting ones. It's as refreshing as the waves in Siargao." Consider us convinced.